Speaking to me in January, CA had made a plan to put out “at least a few chapbooks per month for all of 2015.” I looked forward to getting a few books in the mail, but didn’t think too much about Bottlecap’s long game. With so many creative projects, we start out with high ambitions and find ourselves changing and revising them as time goes on, and certain setbacks—finances, time, energy—set in. Beyza’s beautiful chapbook arrived, along with staple-bound chaps by Carmen E Brady, Trevor L Sensor, and Ian Macks. I read them, shared them with my friends in Wellington and found myself drawn back specifically to Carmen E Brady’s Eating Alone in Chipotle and Beyza Ozer’s Good Luck with the Moon & Stars & Stuff as the year unfolded. There is so much good in these books. Both emerged from the brains and hearts of two lovely humans whose output has only continued to excite me. Both are great to look at, and lovingly assembled. Beyza’s book is hand glued, with soft, starry cover art by Jaclyn Jermyn. Carmen’s is crisp and sturdy, feat. a play on the Chipotle logo. Both feel urgent. 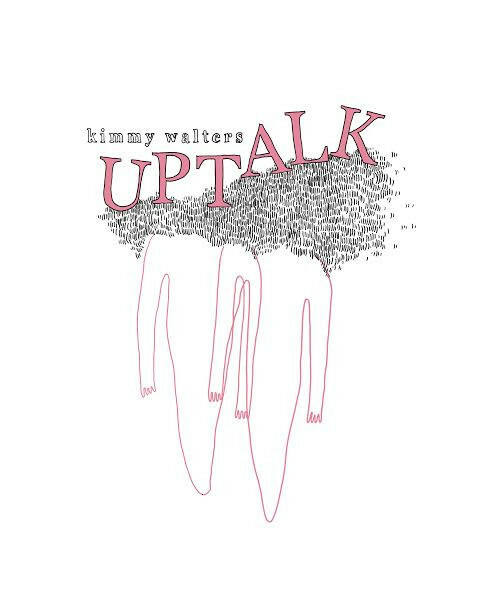 Since the arrival of that first box, Bottlecap has gone on to produce an additional 18 titles in 2015, including Kimmy Walters’ Uptalk, Manuel Arturo Abreu’s List of Consonants, and Alexandra Naughton’s My Posey Taste Like. Everything is produced in-house, from staple-bound chapbooks like Alexandra’s to glued, perfect-bound full-length collections like Kimmy and Manuel’s. 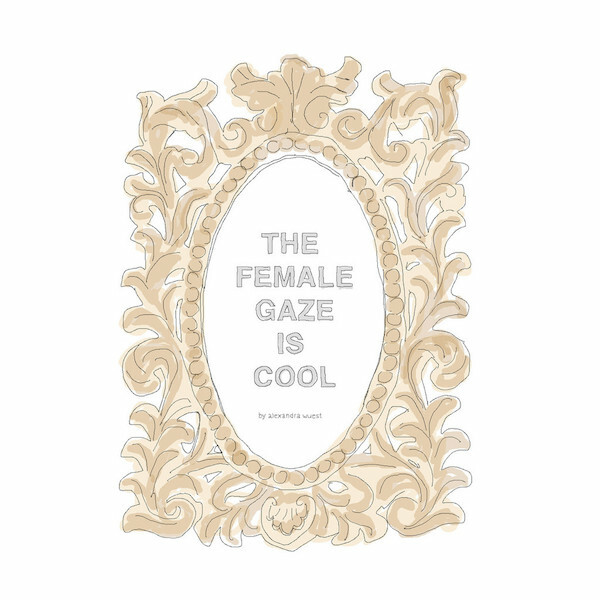 The roll call of writers represented by the press is startling and refreshing, with a generous mix of long-anticipated first collections and solid additions from writers we’ve known on the internet for ages, alongside rising stars like Alexandra Wuest and Stephanie Valente. 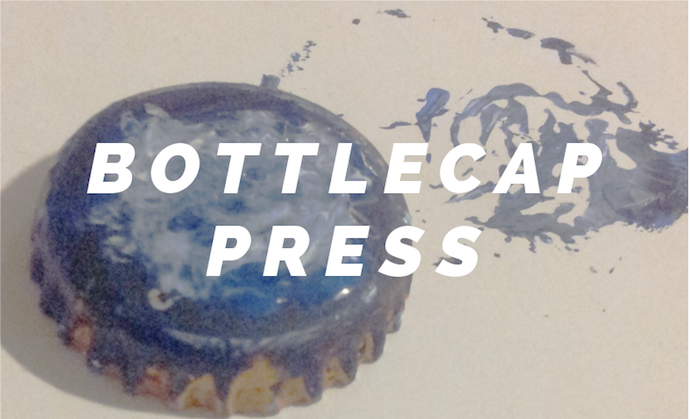 In 2016, Bottlecap Press plans to expand to double their output. They’ve got a GoFundMe campaign going right now, as they’re determined to keep everything running in-house as it is now and into the future. The long game I shelved in early 2015 is clearly still at the forefront of CA Mullins’s mind. All signs point to Bottlecap quickly becoming a touchstone for new and necessary writing. Uptalk is a lot like a salmon: slim and quick and pink inside. It begs to be read and re-read. And afterward you’ll want to find your own perfect things to write down because you’ll realize it was at least possible once to make a thing like this exist, and maybe you can, too. Zooey Ghostly was not a familiar name to be before I read his chapbook, though that was my own fault as he put out about 100 e-chaps in 2014 and has been featured in The Mall, Voicemail Poems, Uut Poetry, Fault, Keep This Bag Away from Children, Potluck Magazine, Electric Cereal, Fruita Pulp, Witch Craft Mag, and many other lit mags—which basically means that if you’re like me and clueless you can find him out there on the internet, just waiting to light up your brain in wholly new neurological ways. 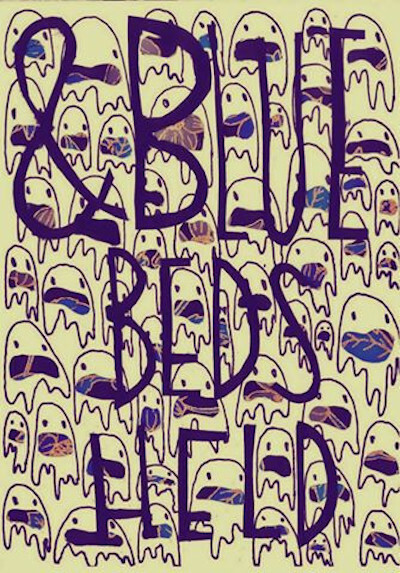 & Blue Beds Held contains so many ampersands and so much blue. But for all your searching, you won’t find the title anywhere among the lines of these poems; this bed is a frame and it holds everything in so tightly. I was blown away by this book. Manuel is a force, and their words are as powerful as the presence that has birthed them. I thought I already knew how much Manuel could do with a poem until I read List of Consonants. They should have all the books, and I will fill my shelves with them. Reading this first full-length collection by Manuel is like being overtaken by a southerly. You’ll feel the instinct to brace yourself, but the power behind these poems isn’t destructive; before long, you’ll find yourself swept up in its immersive embrace. Bearded gust. Frozen ash. House of looms. House saying, the world disappears when you look at it too long. World without glimmer. The face becomes a butterfly net. Wounded razor. Boiling mirror. Love has a face like a chickenwire fence. Forgotten shelter. Fuss to make time. Change shape to dirge. White dress and clutter. The face balls into a fist. The house snickers like fire. The dead grass says fear is the most divine emotion. The skin of the house rustles. Dust hiding in the light. The house that swallows tears. We are here to burn you down. History is baby’s breath and we are hyacinths. People are homesick for fantasies. People are living like drums, beaten by another and in fear of unknown gods. People are being reborn as squalls. People lock themselves away in their bodies and long to escape their braided hair like butterflies. People are breathless and sugar-eyed. People are empty bottles inside of insects. The air thick with the lit house now. The flame unfurls like a year. You are a firefly now, house. It all makes sense in the words of my dead language. The universe gives birth to itself. No-one is able to chop off both hands and toss them in the river without another person’s help. 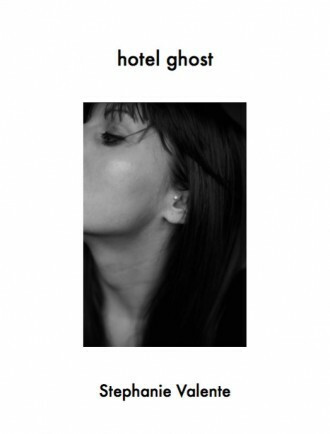 Described as an ‘ambient novella’, List of Consonants is divided into four parts, with elements of verse and prose throughout. 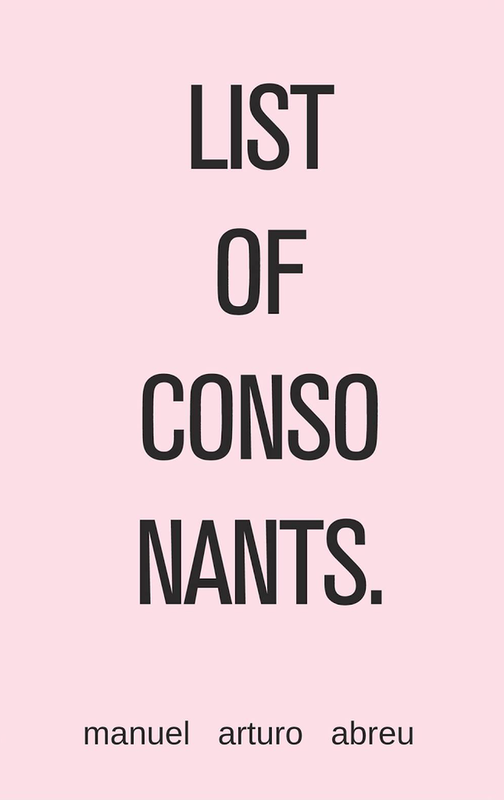 The design of List of Consonants is, again, quite strong; it is also Manuel’s own. I’m all about judging a book by its cover (and title), and both of these chapbooks have great titles and good-looking covers. Both of these books talk of bodies and dancers, relationships and mornings. Stephanie writes of valkyries and hawks, Neptune’s Daughters and Arcadia. 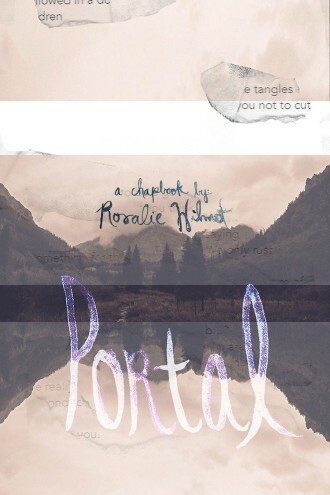 Rosalie writes of wombs and lima beans, of mid-afternoon snacks and “our healthful follicles.” Both collections are bite-sized, and both will make you want more. refusing to let you put your pants on? I chose these titles from a first-year catalogue that also includes well-placed work by writers such as Alexandra Naughton, Julia Long, Mallory Smart, EA Hyde, Matt Margo, Patrick Trotti, and Shane Jesse Christmass, alongside others I’ve already mentioned. I highly encourage you to check out the press for yourself, see what it’s all about, and consider adding a few of these beauts to your own collection.